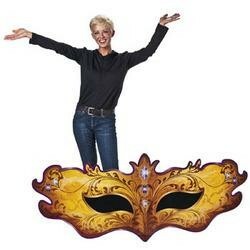 A 12 inch metallic purple star shaped cutout. 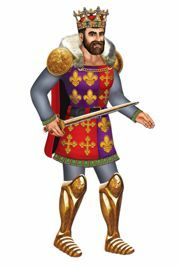 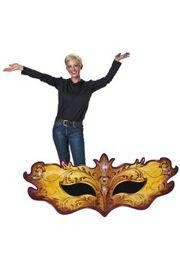 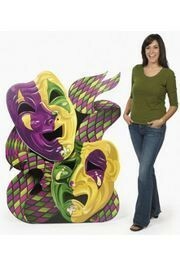 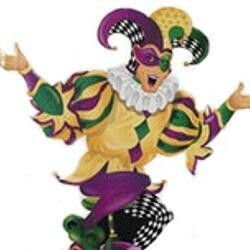 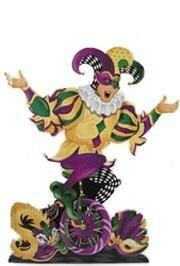 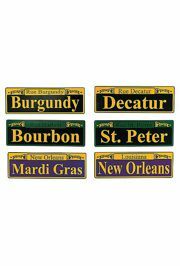 These are great for Mardi Gras party and float decorating. 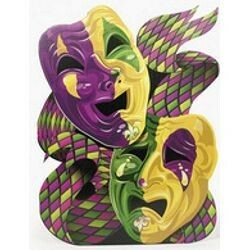 These are also sold in a pack of 12 pieces.